Traxxas offers a wide variety of spring rates for the GTR shocks to precisely compensate for lighter or heavier truck configurations. 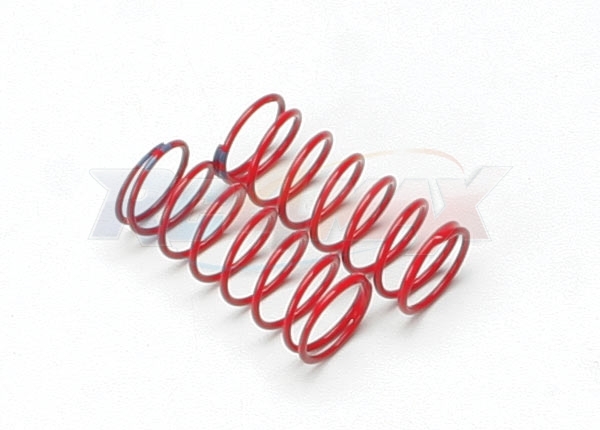 The springs use high-quality spring steel with durable powder-coated finishes. Spring rate is indicated by colored dots on the end of the spring.